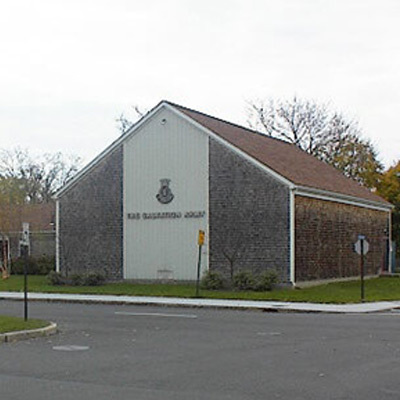 The Salvation Army's Newport Corps has been a fixture of the community for 130 years. Originally established 1889, the Corps opened up on Broadway Street, but would eventually move to its current location in 1974. Below is some additional information about some of the programs we provide. For more information regarding these or any of our programs, please do not hesitate to contact us. Open to families and individuals who are residents of Newport County. It has been a staple service of The Salvation Army for many years. We believe that all adults deserve the dignity of choosing what foods they want for themselves and their families. Customers may "shop" the pantry once in a 30-day period. Signup starts at 9:00 a.m., distribution at 11:00 a.m., then continuing as long as supplies last or until 2:00 p.m. When funds are available, energy assistance is given to those that do not qualify for the state energy program and clothing vouchers are offered on an emergency basis. Featuring: self-esteem lessons, team building, sports, arts and crafts, literacy, homework help, a hot meal, and much more! 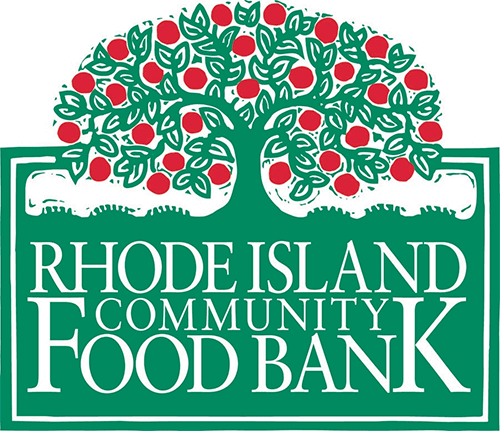 Serving: Adamsville, Gould Island, Jamestown, Little Compton, Middletown, Newport, North Tiverton, Portsmouth, Prudence Island, and Tiverton. Volunteers are always welcome! All you need to do is fill out the required paperwork. Please call or come in weekdays 9:00AM to 2:00PM. 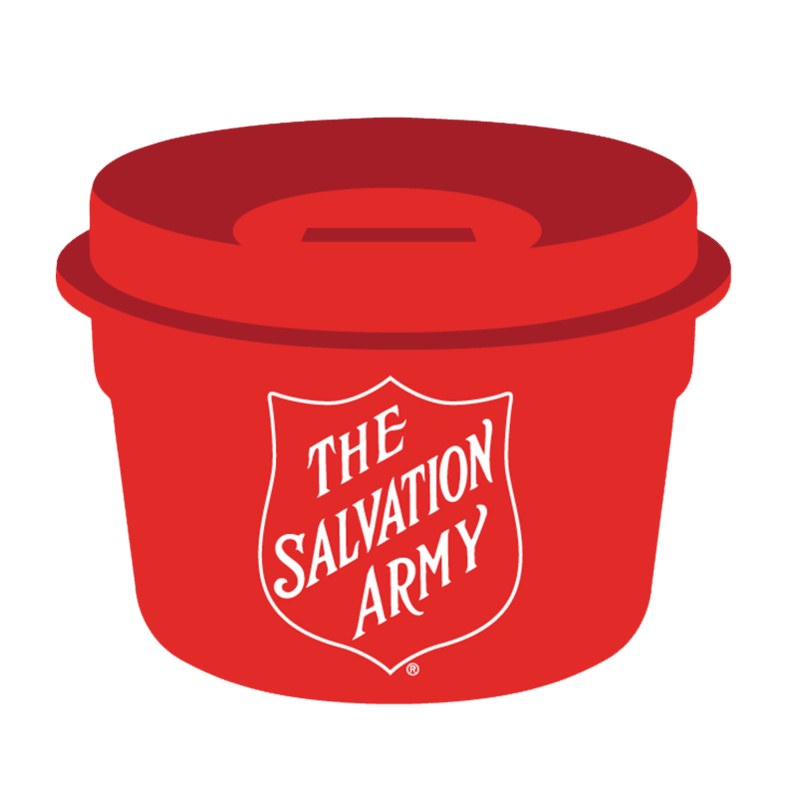 Currently, The Salvation Army needs volunteers during the day in the Food Pantry and for general help, Soup Kitchens, with the Kids and Teens Character Development Program, and to assist especially with the Food Pantry.